Russia has no plans to attack the North Atlantic Alliance, according to US Permanent Representative to NATO Douglas Lute. 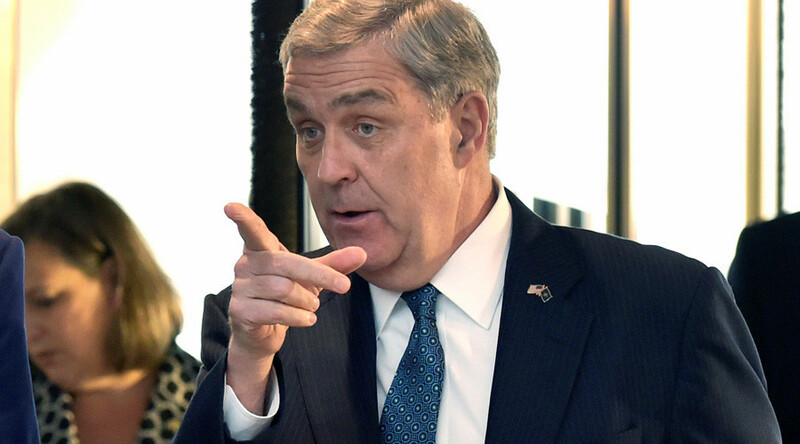 In response to a question by the news anchor on whether Russia is expected to try and annex its Russian-speaking Western neighbors, just as it acted – in the eyes of the West – with Crimea and Ukraine, Lute told ABC broadcaster he does not “believe that anyone in Russia today intends to attack NATO.” He added, however, that NATO is responsible for “reassuring” its Eastern European allies in this regard. “But that doesn't mean that we don't have a responsibility to reassure allies like Estonia, who are frontline allies, that is they have a land border with Russia, or allies who are potentially susceptible to cyberattack or misinformation campaigns and so forth,” he said. “Russia has in many ways torn up the rulebook, the rulebook that guides the international system since at least World War II,” he said, stating that Russia has allegedly been responsible for “cyber [attacks] in allied capitals, funding of political campaigns, misinformation campaigns and even promoting civil unrest” in NATO countries, without providing specific grounds for his accusations. 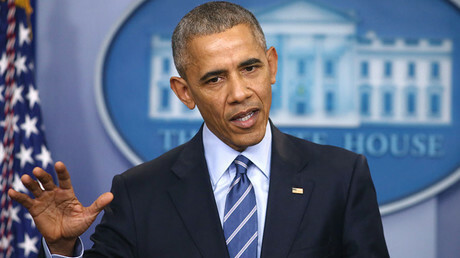 Following a number of accusations of a similar nature, US President Barack Obama last week officially declared that Russia had hacked the US election this summer. In his words, it had “in fact […] hacked into the DNC,” noting that Washington will respond accordingly. However, when asked about the plans to hold the meeting of the NATO-Russia Council at the ambassadors’ level in Brussels on Monday, the first one since the DNC hack in July, Lute said the issue of cyber-security is not “an immediate agenda item” to be discussed there. “I imagine that more than one ally, however, will bring up with our Russian counterpart this pattern of malign influence that is seen not only in the United States by way of this DNC hacking experience, but across other democracies in the alliance,” he stated. In an interview to German newspaper Bild, published on Sunday, NATO Secretary-General Jens Stoltenberg said the meeting will be devoted to issues of transparency of military activities in Europe, the Ukrainian crisis, measures to reduce risks of military incidents and accidents. He also said the alliance was not seeking an escalation in relations with Russia, not wanting to bring about a new Cold War. However, since 2014, Europe has seen the biggest NATO buildup in Europe since the Cold War era, particularly in the Baltic States, with the bloc using Moscow's alleged interference in Ukraine as a pretext. 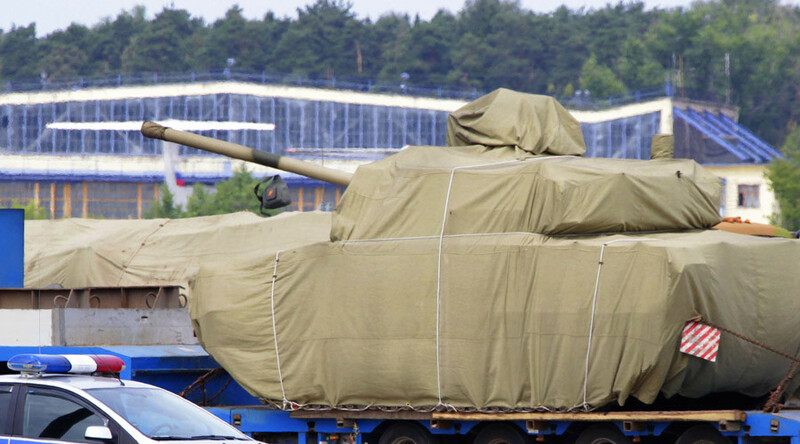 Last Friday, for instance, the US started moving tanks to a storage facility in the Netherlands in yet another move to “deter” Russia. A total of 1,600 vehicles are due to be stored at a six-warehouse complex in the southeastern village of Eygelshoven, near the Belgian and German borders. The Eygelshoven facility was originally opened in 1985 during the Cold War, when it was used by US troops to practice drills in case of a possible Soviet attack. While the Dutch facility is somewhat far from the Russian border, last Wednesday Poland announced that 4,000 US troops would be deployed to the western town of Zagan in January. And in November, the US military sent over 600 containers of ammunition to Germany, the largest single shipment in more than 20 years. NATO also frequently stages large-scale military exercises in Eastern Europe, the most recent of which being the annual Iron Sword drills in Lithuania, which involved almost 4,000 troops from 11 NATO countries. While NATO explains these measures as means to deter Russia’s alleged aggression, the latter has been openly critical of them, claiming they infringe on Russia’s borders and undermine regional and global stability and security. Russia has also been excessively training troops and increasing its own strategic capabilities, for instance, in Kaliningrad, its western exclave. The Russian General Staff said last Thursday that the development of Russia's strategic nuclear forces in 2017 will be maintained at a level that would guarantee the containment of any aggression against it. Moscow is also set on building the capacity of its aerospace defense system further and pushing ahead with efforts to promote its national interests in the Arctic, Chief of the General Staff Valery Gerasimov said. The previous meeting of the Russia-NATO Council was held in Brussels on July 13. The alliance has repeatedly planned to organize another meeting ever since, but Russia has until now delayed, saying it would only be viable when NATO is ready for a comprehensive dialogue.